Dilbagh Gill believes that Mahindra Racing can achieve its potential as his drivers look to put right the wrongs of last season’s Putrajaya ePrix. 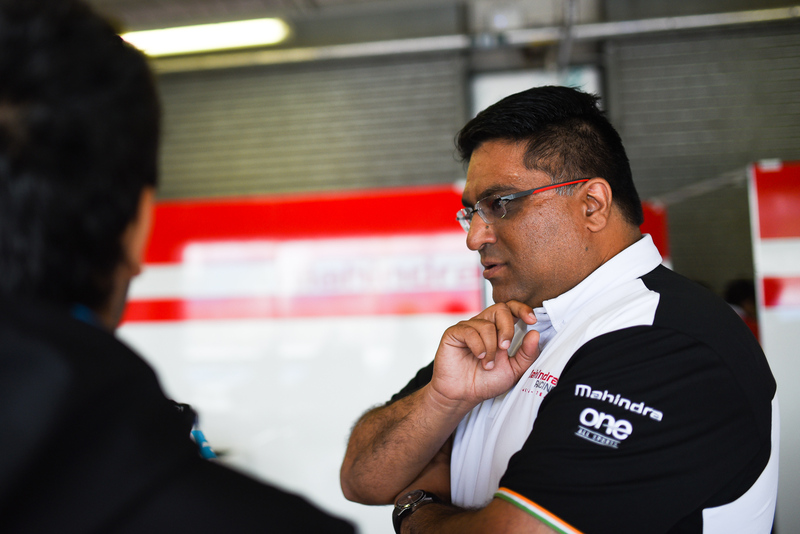 Gill, team principal of the Indian Formula E team, reflected on a race of missed chances from the Malaysian round of the championship last season, but believes that drivers Bruno Senna and Nick Heidfeld will have no problem reacclimatising to a circuit which he believes will suit the M2Electro. “I feel we have unfinished business in Putrajaya,” explained Gill. “Both our drivers had an opportunity to finish within the top five and for various reasons we didn’t achieve this. That said, Putrajaya is a circuit that suits us and the location is spectacular. You might consider this race our home ePrix. 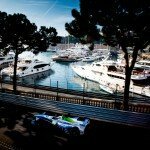 When asked on whether the team had any particular focus for the weekend, Gill pointed towards the operational side of his squad in looking for those extra tenths. “We are focusing on improving our pit stops and refining how we operate on race day. As a manufacturer in Formula E, our mandate is to develop cutting-edge technology, to race head to head with industry leading OEMs and show the world how exciting the future of mobility can be. We want to show the pioneering technology, engineering expertise and racing talent we have in the Mahindra camp. 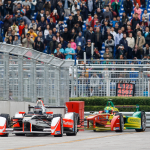 Away from preparing for the upcoming Putrajaya ePrix, Gill also commended new driver Heidfeld for his gutsy drive in Bejing, where the German secured the team’s maiden podium visit following tremendous pressure from the Dragon Racing duo of Loic Duval and Jerome d’Ambrosio. “The race in Beijing was a tense and thrilling experience for us, particularly on Nick’s final laps. We knew we had a strong car and a strong driver but the reality was that the two cars behind stopped one lap later than us and so had more energy at their disposal in their second stint. Nick did a fantastic job to hold them off and to defend third position to the chequered flag.